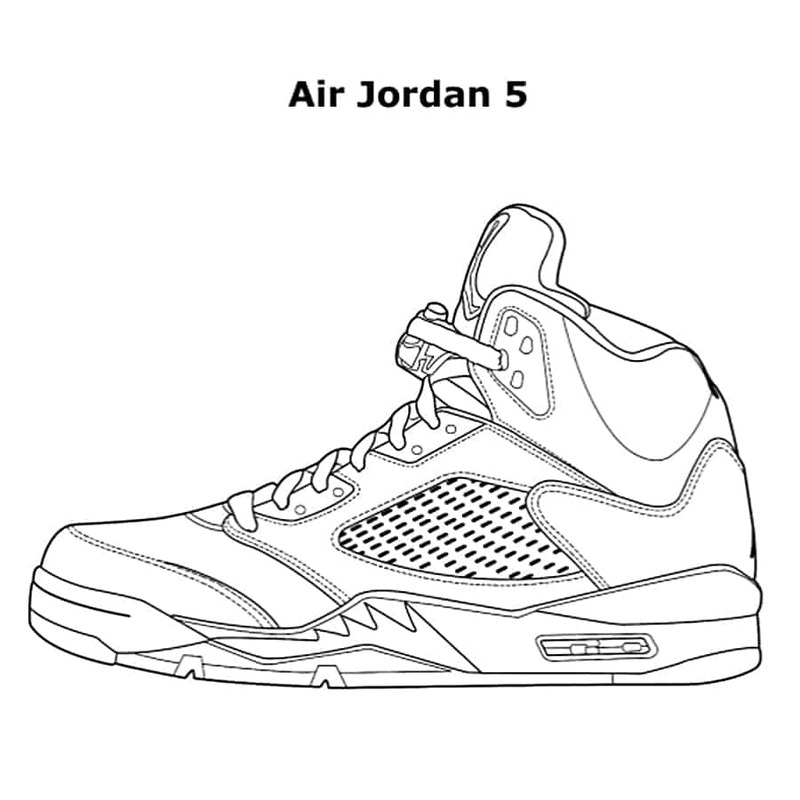 Custom color your favorite Js. 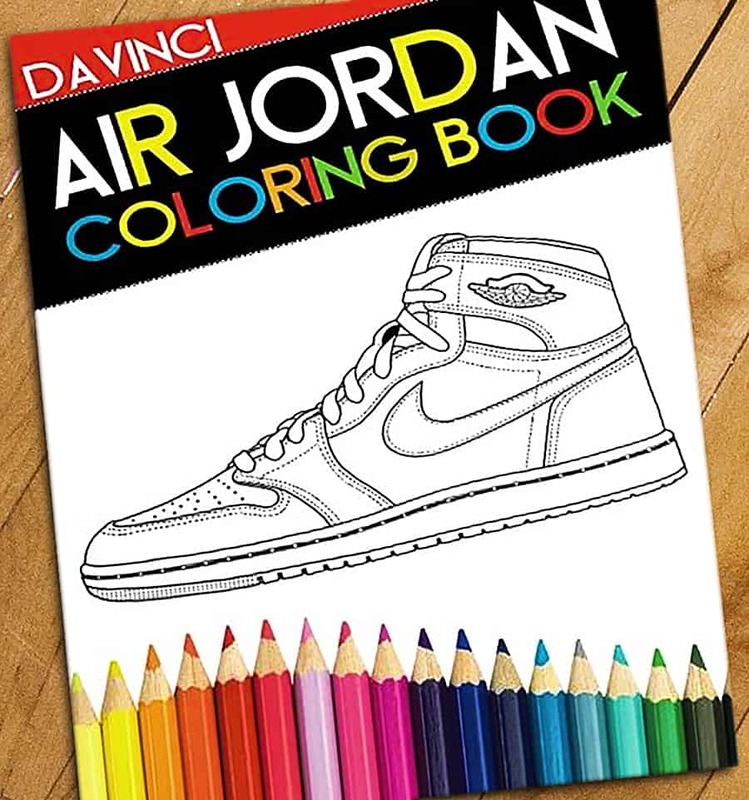 If you’re a big fan of the shoes named after one of Basketball’s all-time greats, you'll have a blast with the Da Vinci Air Jordan Coloring Book. 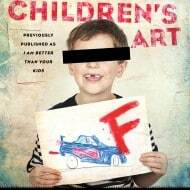 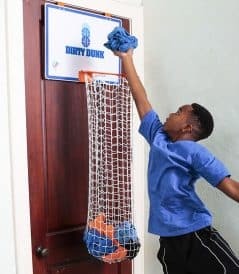 It is meant for adults and kids alike and features 50 pages full of different Air Jordan designs that you can color any way you want. 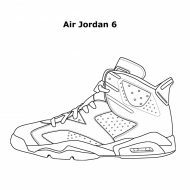 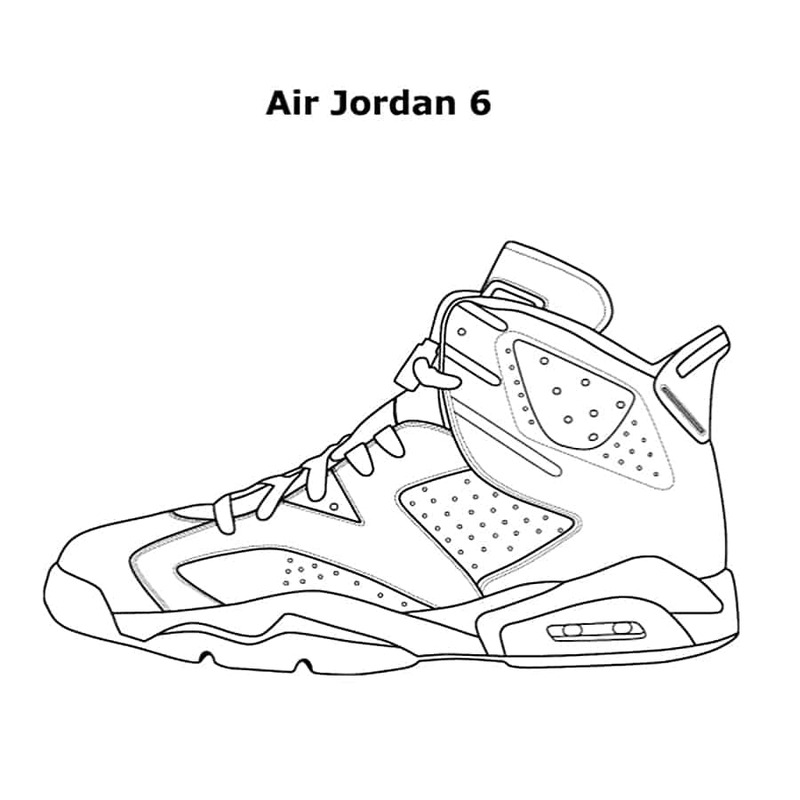 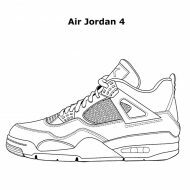 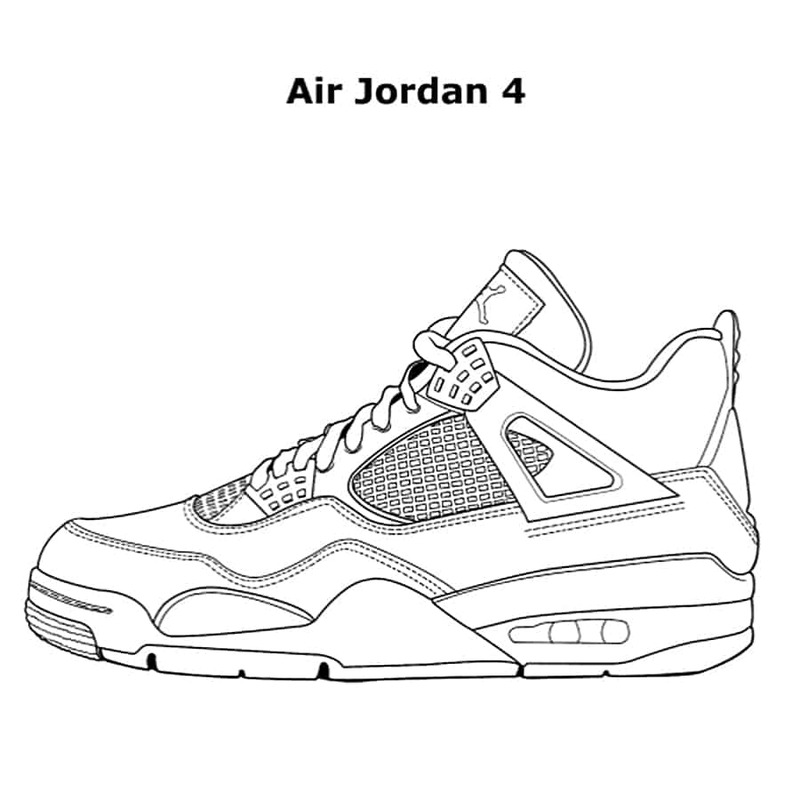 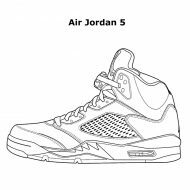 The coloring book can also help in case you want to customize an air Jordan but want to see how they look like in different styles and colors first.